Tops of 2015: Digital: The Nielsen Company examined the top digital trends in 2015, including the top U.S. smartphone apps and operating systems. Facebook ranked as the top smartphone app with more than 126 million average unique users each month, an increase of 8% from last year. YouTube was second with over 97 million unique users each month, followed by Facebook Messenger with more than 96 million average unique users each month. Facebook Highlights Most Popular 360 Videos: Facebook “looked at a combination of interaction factors – including views, likes, comments, clicks – to determine this list” of the 10 most popular 360 videos shared on Facebook in 2015. GoPro Spherical: Tahiti Surf VR Anthony Walsh and Matahi Drollet bring us inside some of the biggest barrels Tahiti has to offer in full 360°. For the most immersive experience, click and drag on your desktop, or move your iOS device in any direction. 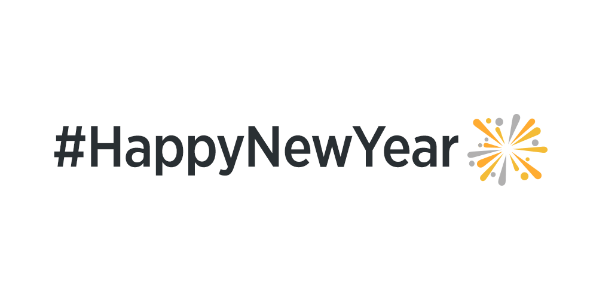 The Morning Social Media Marketing Talk with Michael Stelzner is taking a break for the holidays and will return on Friday, January 8, 2016. Subscribe to future shows here. In this episode tech and tools expert Steve Dotto explores how to Manage Twitter on Your Mobile With Ease Using TweetBot. Facebook Video Insights: This new addition to the Socialbakers Analytics tool offers deeper insights into Facebook video performance, including second-to-second audience trends and responses to changes in format, length or content. 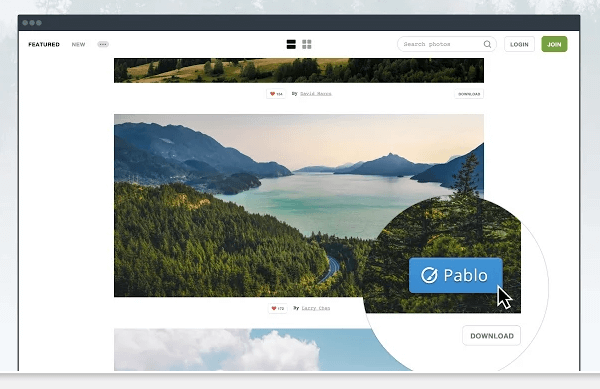 Pablo Chrome Extension: This new Google Chrome extension lets you create social media images from anywhere on the web with the click of a button. Influencers in U.S. Retail: The YouTube Stars, Reviewers and Superfans Consumers Trust: Compiling data from various recent surveys on influencer marketing, consumer trust and leading social strategies, a new study from eMarketer examines how U.S. retailers are utilizing influencers of all types and at each point in the purchase path to shape buying decisions. Digital Trends Report 2015: According to a new report from Adobe Digital Index, the Internet of Things (IoT) is changing how consumers browse and navigate online. Based on a survey of 400 smartphone users and an analysis of 255 billion visits to branded websites and over 20 million social media interactions, this report shows that consumer sentiment towards IoT is “mostly positive” and this technology will open more future opportunities for location-based marketing and search advertising. Q3 Digital Video Benchmark Report: Another recent report from Adobe Digital Index examined digital video consumption trends in Q3 2015 and found that the overall mobile shares of online video starts grew to 31% in 3Q 2015, a 13% increase year over year. However, video viewing platform and screen size preferences have shifted year over year towards smartphones (up 33%) and away from tablets (down 7%). This shift is attributed to the increased adoption of larger-screen smartphones. New Research: How Twitter Users Consume Mobile Dining Apps: Twitter and DB5 surveyed 2,000 Americans age 13 or older on their use of mobile apps. The results show that Twitter users are more likely than the average person to use an app to place an order. Dining enthusiasts on Twitter download nearly 50% more dining apps and spend 45% more money on them than consumers who don’t use Twitter, making it a prime platform for dining brands. Information Value Index: PriceWaterhouse Coopers and Iron Mountain recently released a survey on how well companies gain value from marketing data insights and information. According to the results, only 4% of businesses are able to extract full value from the information they hold. These elite companies characteristically tend to have well-established information governance insight bodies, strong value realization cultures and allow secure access to those with the necessary skills. On the other hand, the 96% of companies that derive little to no benefit from insights are constrained by culture or regulatory data issues, lack the right tools or simply don’t understand the potential value of their information. Which mobile apps do you use most often? Have you seen the new 360 videos in the news feed? Please share your comments below. 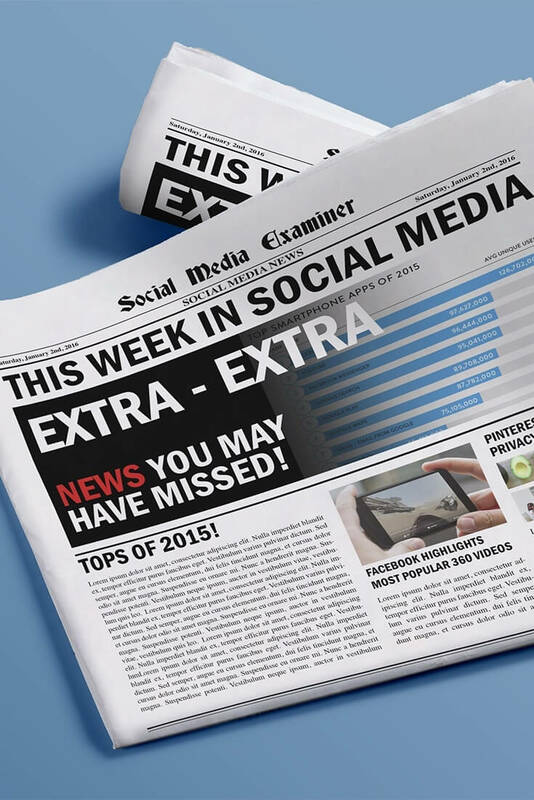 Facebook and YouTube Lead Mobile App Usage in 2015 and other social media news for January 2, 2016.